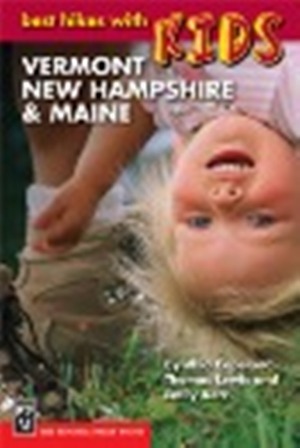 Best Hikes with Kids in Vermont, New Hampshire & Maine, by Cynthia C. & Thomas J. Lewis, 3rd Edition, 2007. Lively descriptions of 81 family hikes in northern New England. Provides lots of tidbits that will keep kids interested and motivated. Photos & maps. An excellent resource. 270 pp, 5 3/8” x 8 ¼”.